Where do sharks lay eggs? 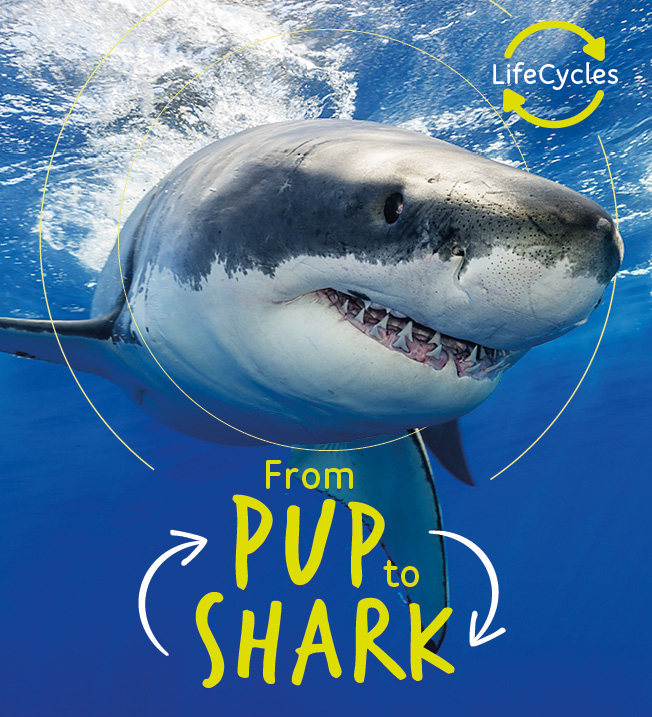 What do shark pups feed on? How many pups can sharks have at a time? Discover the amazing stages of different life cycles and learn how different species are born, grow up and reproduce with this stunning series. Packed with amazing photographs of every stage, labelled diagrams to explain growth and development, fascinating facts and discussion points for further learning.